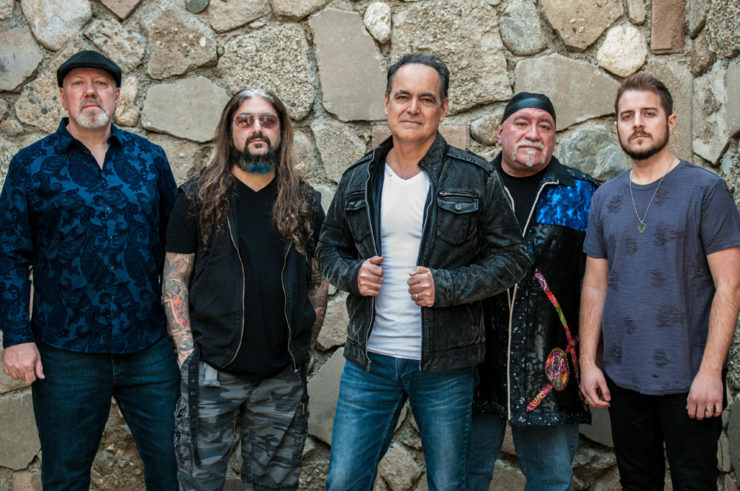 Neal Morse Band – The Great Adventure is out January 25th, 2019. The Neal Morse Band are set to release another double concept album with The Great Adventure on Jan 25th, 2019. 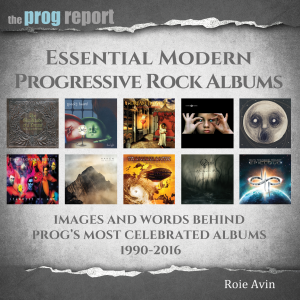 Here Neal Morse and Eric Gillette of the Neal Morse Band join Roie Avin on the podcast to talk about the band’s new album, The Great Adventure, the upcoming tour, streaming, and more. 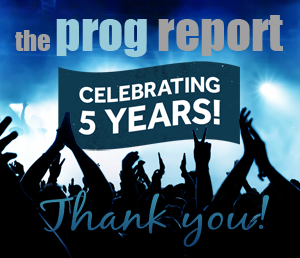 Read our review of the album here. Subscribe to the podcast to automatically receive future podcast episodes. You can also subscribe to our YouTube channel, and listen to the podcasts there. 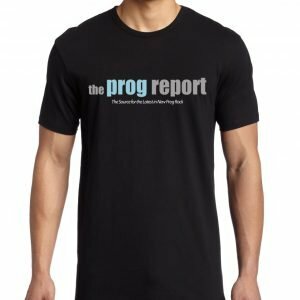 Misha Mansoor (Periphery) Interview – Hail Stan!